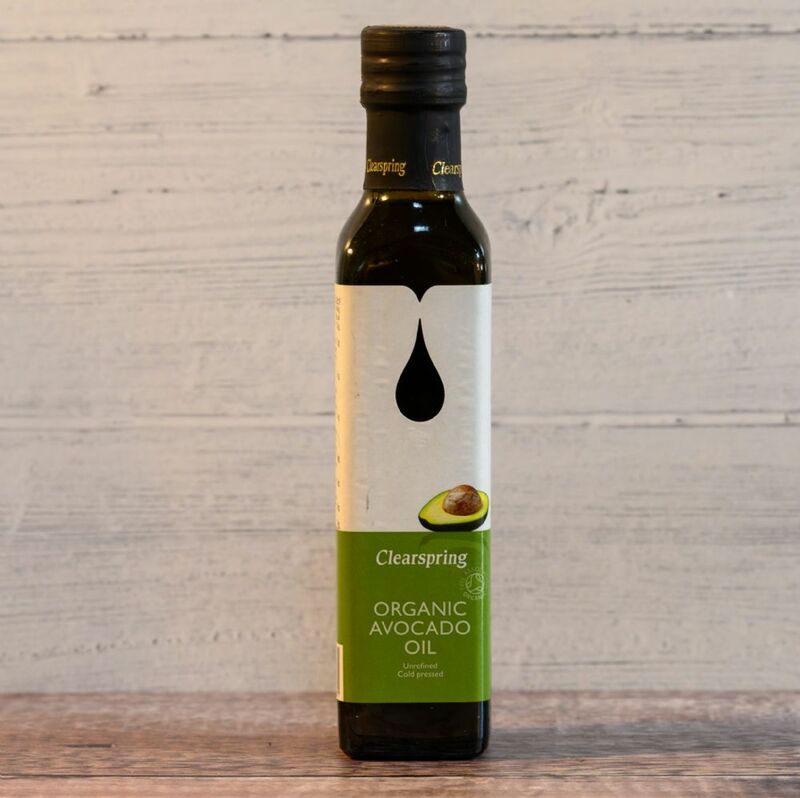 Organic Coconut Vinegar is a versatile dressing or marinade and is a larder essential. 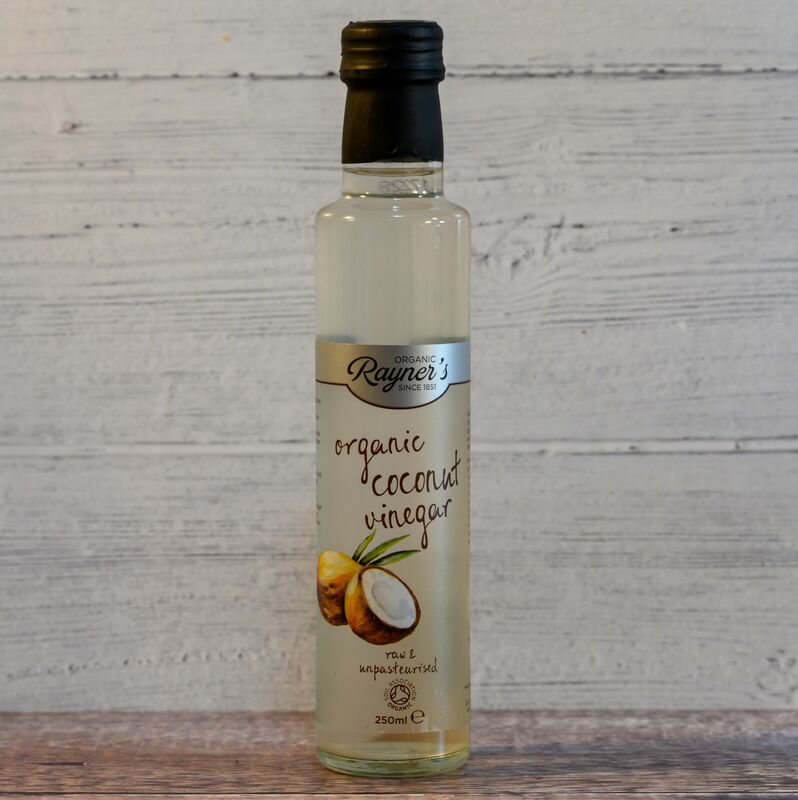 This 250ml bottle of raw coconut vinegar has a delicate aroma and a distinctive nutty flavour. 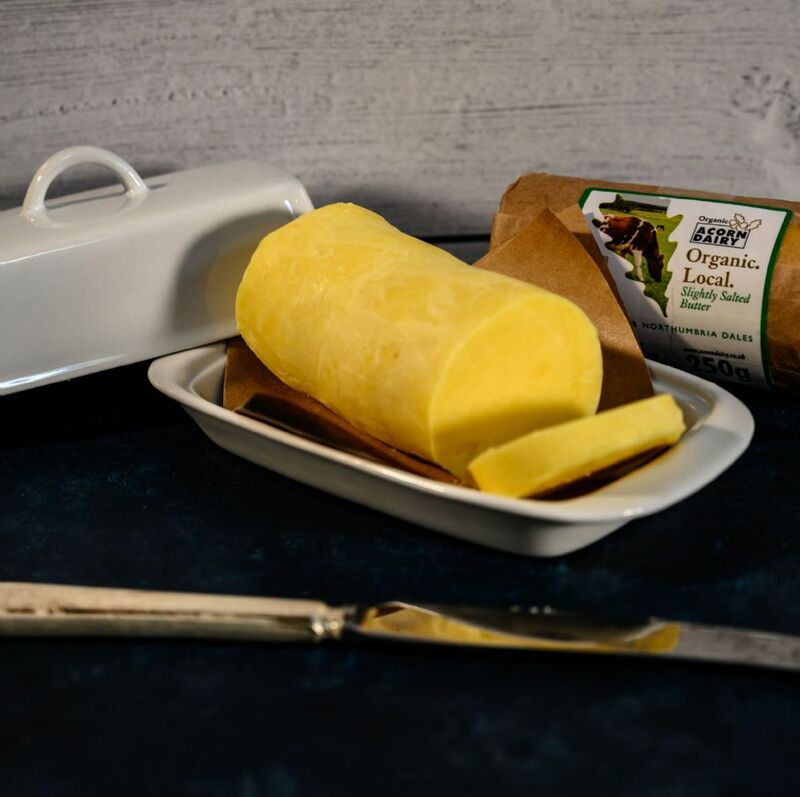 We also recommend mixing a spoonful of coconut vinegar in a glass of water with some honey as a refreshing start to the day, all the great benefits of coconut and of course organic too.